As faithful readers know, I like to look up anniversaries of events that changed modern life. So imagine my delight when I discovered December 22, 1891 is the date Seth Wheeler received the patent for his toilet paper roll. I’m informing you now because life gets hectic that close to Christmas and you might want to celebrate early. It appears that the cats playing with this toilet paper roll found a dispenser with the paper going over the roll, confirming received wisdom that threading the paper under the holder creates a tidier appearance and makes it harder for pets to unravel the paper. Advocates of threading the paper over the holder claim it reduces the transfer of germs and makes the end easier to find. This is a debate of some importance, so you can imagine the excitement when illustrations of Wheeler’s patent drawing became public. Clearly, Wheeler meant the paper to go over the holder. 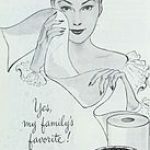 The historian in me engaged, as I delved deeper into toilet paper history. 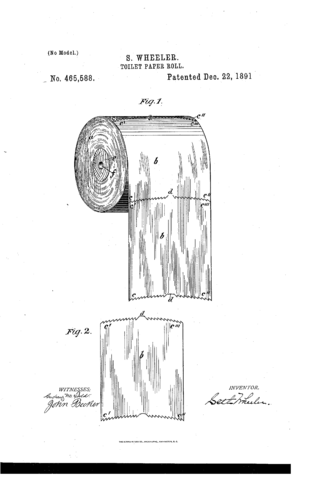 It appears Joseph C. Gayetty invented the first patented toilet paper in 1857. Gayetty’s Medicated Paper sold in flat sheets. It’s generally thought advertising didn’t enter public consciousness until the 1920s, but Gayetty’s ad demonstrates him as a man ahead of his time. 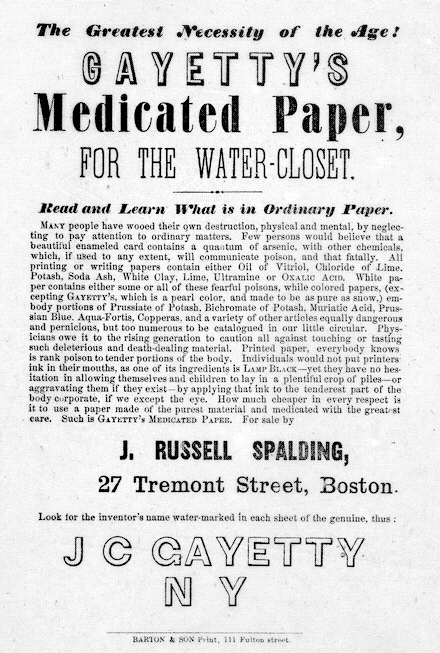 Gayetty marketed his Medicated Paper for the Water Closet as the Greatest Necessity of the Age. 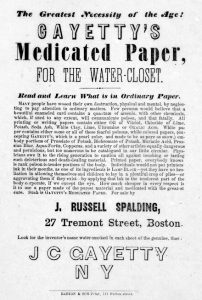 “Printing paper, everybody knows, is rank poison to tender portions of the body.” In the long run, “how much cheaper in every respect is it to use a paper made of the purist material and medicated with the greatest care?” Product assurance guaranteed by a water mark on every sheet. Gayetty’s paper was sold until the 1920s. Toilet Paper hasn’t changed much. Each producer claims softness, absorbance, and that clean, fresh feeling. Charmin uses animated bears in their popular ads which also demonstrate the ongoing debate about how to put toilet paper in the holder. In the ad from 2011, the paper is threaded under the roll. In the 2016 ad, it’s over the roll. The important thing is to find the method that works best for the household. Cats get into the toilet paper no matter which method you choose. 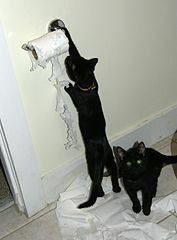 Cats with Toilet Paper by Dan4th. Creative Commons Attribution. Toilet Paper Roll, U.S. Patent Illustration. Public Domain. The Greatest Necessity of the Age Advertisement, 1859. Public Domain. 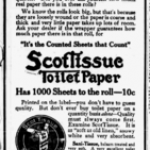 Scott Tissue Toilet Paper Advertisement, 1915. Public Domain. Soft Weave Advertisement from Ladies’ Home Journal, 1948. No Known Copyright Restrictions. 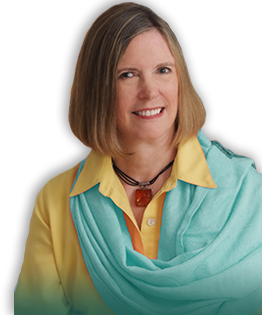 Kim LaCapria. “The Great Toilet Paper Orientation Debate.” Snopes. Megan Willett. “124-Year-Old Patent Solves the ‘Over versus Under’ Toilet Paper Roll Debate.” Business Insider. Mar. 19, 2015.